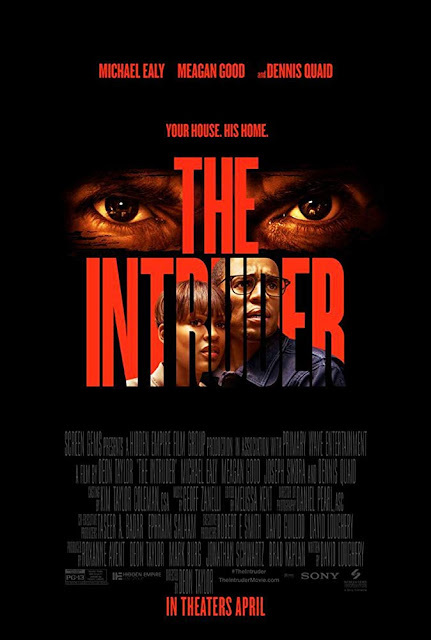 Check out the trailer for The Intruder. The film will be released on the April 26, 2019. The film stars Dennis Quaid, Meagan Good, Joseph Sikora. Deon Taylor directs from a David Loughery script.